Coming Soon! 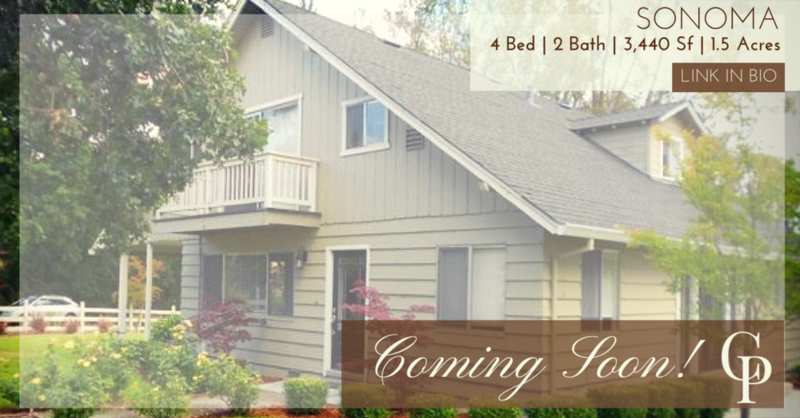 Sweetest Sonoma 4 Bed | 2 Bath! Sweetest Sonoma 4 Bed | 2 Bath home | 3,440SF on 1.5 acres. Stay tuned for photos and details.